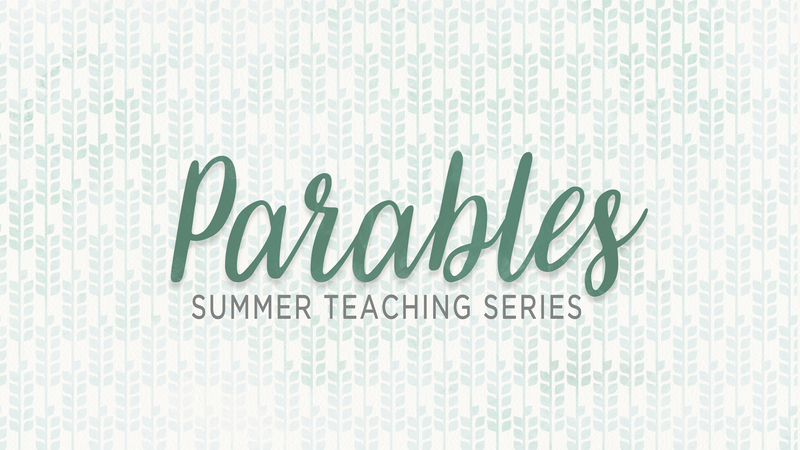 Jesus' primary form of teaching consisted of brief and often strange stories called parables. The parables of Jesus were intended to blow the circuit breakers of our minds. They are meant to stop us in our tracks and cause us to see our lives differently. Jesus used these short stories to reveal that the Kingdom of God has invaded earth and things are changing. Jesus' parables put the ball in our court and expect us to respond. They embed themselves in our hearts and begin to reorient our entire lives. Do you have ears to hear?